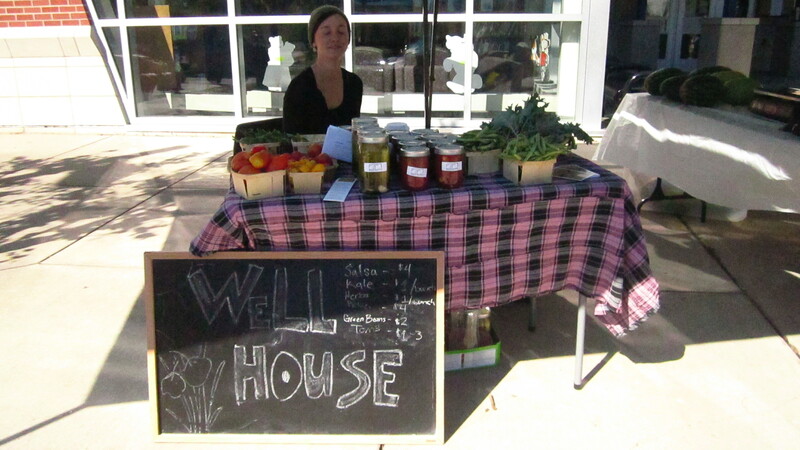 Well House urban gardener, Camilla Voelker, vending at the Southeast Area Farmers’ Market. Market operates Wednesdays from 4 to 7 p.m. at 600 Cass Avenue SE. lots on Pleasant and Sheldon acquired from the Kent County Land Bank. email contact@wellhousegr.org or call 616-245-3910.